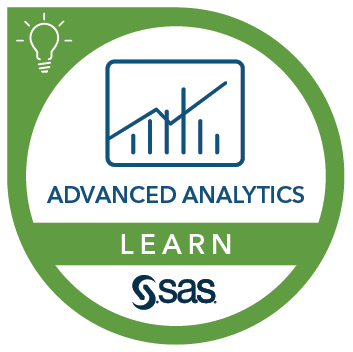 You can gain the programming experience by completing the SAS® Programming 2: Data Manipulation Techniques course. You should also be familiar with the MIXED procedure. You can gain this experience by completing the Statistics 2: ANOVA and Regression course.